Let’s start in the middle here. No matter how you slice it, irrespective of how good or bad you think the XTZ Divine Delta is in sonic terms, as a value-for-money proposition, it’s outstanding. 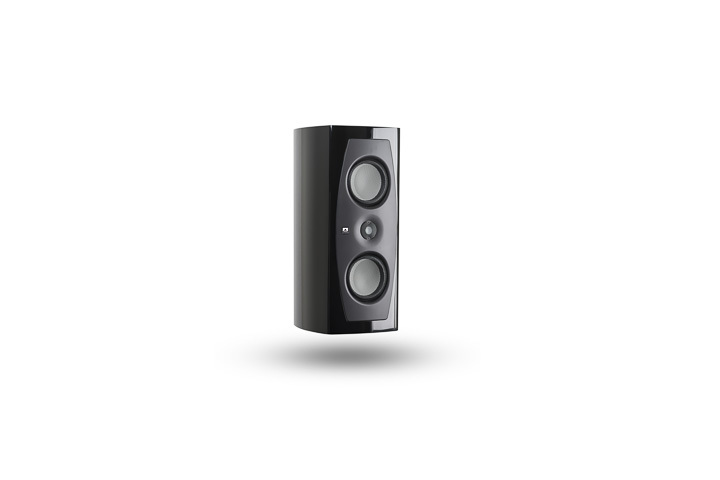 All other considerations aside, this D’Appolito design, intended for home cinema use as a horizontal centre speaker as much as two-channel in its vertical orientation, is a serious value proposition for one simple thing – the drive units. XTZ uses Thiel & Partner drive units throughout the Divine Delta, specifically the C25-6-158 ceramic dome tweeter and a pair of C173-11-191 mid bass ceramic cone units flanking that tweeter. Why should these drive units be so important? Because outside of its native Germany, Thiel & Partner is better known by its trade name... Accuton. Accuton drive units have featured in some of the best and best-loved top-end designs of the last few decades. Whether they were the inviting midrange of Avalon designs or the units featured throughout in Marten’s models, Accuton drivers are associated with high-performance and equally high price. That XTZ can place these exotic ceramic drivers in a loudspeaker and do so without incurring a five-figure price tag is deeply impressive, no matter how the rest of the loudspeaker ultimately turns out. In fact, the rest of the loudspeaker is extremely competent, too. As suggested, the Divine Delta has two roles depending on orientation. The loudspeaker is bi-wired, and comes with jumpers using XTZ’s own loudspeaker cable. The loudspeakers do not come with the stands supplied, but do include a small plate designed for centre-channel speaker use (I’m so long out of the home cinema loop, I thought it was a replacement top-plate). These are large sized loudspeakers for a stand-mount, but nothing prepares you for the box they come in. XTZ has gone for maximum protection (a good idea because ceramic drive units can be fragile in transit if not carefully stowed). However, this means a box roughly twice the volume of the loudspeaker itself for the MDF/aluminium cabinets. It’s the same for the speaker stands, as they arrive ready built. If you did choose Divine Deltas and stands in a 7,1 channel system, you’d have enough cardboard to build yourself a life-size replica of Balmoral.